Our American Network - From "Two Men and a Truck" To 7,600 Employees and 3,000 Trucks! 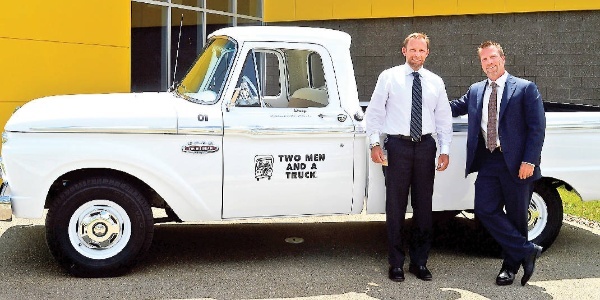 From "Two Men and a Truck" To 7,600 Employees and 3,000 Trucks! The story of two boys working for some beer money and their mom who decided to risk it all on the business.